Cottons: Calling all lovebirds. Only a few spots left! Celebrate your Valentine’s Day with Cottons and enjoy the special Valentine’s menu with a hint of Caribbean flavour! The award-winning Caribbean rumshacks have a wonderful menu from £35 per person including a glass of Prosecco for you and that special someone. It also includes a lobster bisque soup, starter of your choice, passion fruit sorbet, and the main course followed by a dessert of your choice. 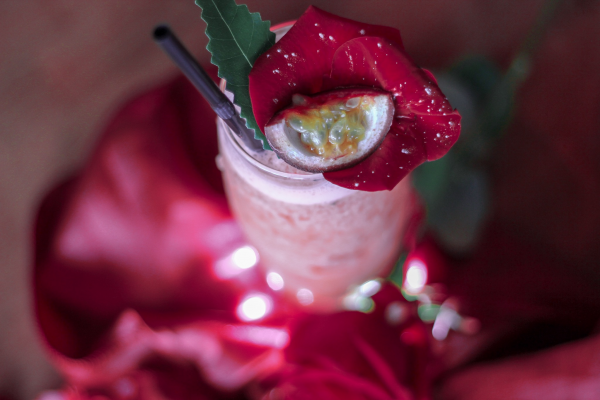 And that’s not all, enjoy a special cocktail to make your Valentine’s Day even more special! Doctor Love is going to take your evening to the next level! Get ready for a delicious mixture of rum, coconut cream, passion fruit juice, grenadine, orange & lime juice. Simply ask the bartenders for one (or two). Available in all Cottons from the 14th – 17th February!